Marketing tip number one, keep it simple silly! Face it most the time "you" don't read all the way to the bottom of ads, blogs or emails. Come on you know you don't I don't either at times, Unless it's very short and====Read More! Another brilliant post Susan. 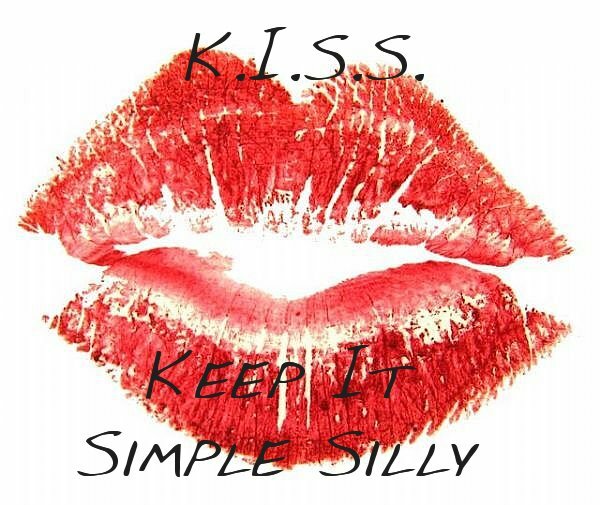 K.I.S.S. also stands for "Keep it super simple." I like yours too. Shared via Syndication Automation and Facebook. Have a great Sunday.